When moving costs become overwhelming, a moving loan could be the solution you didn’t even know you needed. As you scramble to manage logistics from hiring a moving company to tracking down moving boxes, the last thing you need to worry about is how you’re going to pay for it all. A moving loan can relieve that financial stress so you can focus on what really matters — settling into your new home. Sound like what you’ve been looking for? Read on to discover everything you need to know about moving loans. First, what exactly is a moving loan? A moving or relocation loan is a loan that can be used for any moving-related expense. There are moving loan options for those who are debt-free with fantastic credit and options for those who may have more complicated finances. Just like any other loan, you have to go through an application and approval process to get a loan for moving expenses. If you’re moving in a rush, it’s also useful to know that moving loans are typically distributed quickly. Every lender is different but moving loans generally have the following characteristics. Before getting a moving loan, estimate your costs. Before you consider a loan to help with moving costs, you need to be confident that you’ve estimated your moving expenses correctly. It would be a big mistake to take out a $1,000 moving loan when you really need to borrow $3,000 for your move. Determine how much a moving company costs. Most likely, your moving company will be the priciest of your moving expenses. To ensure your moving loan is large enough to help cover the cost, do your homework and estimate how much you should expect to pay for a moving company. For local moves, the average cost for a moving company ranges from $350 for a one bedroom apartment to $1,500 for a four-bedroom home. For long-distance moves, the average cost is between $1,050 for a one bedroom to $5,000 for a four-bedroom home. When pricing a move, moving companies base their estimates on the weight of household goods, the distance you are moving, and the hours of labor for loading and unloading. The exact method the moving company uses to give you a quote depends on the moving company and if you're moving locally or long-distance. Before applying for a loan to help with moving costs, it’s also wise to get quotes from several different moving companies. This way, you can compare prices and get a better idea of how much you will ultimately be spending on a moving company. Moving company estimates can be completed quickly over the phone or by using an online tool. However, if you have a lot of belongings or a large home, you may want to get in-home estimates to ensure the most accurate quote possible. Whether you’re doing a virtual or in-home estimate, be sure to point out any unique or high-value items so your moving company can let you know if there are additional fees for items like pianos, fine art, and antiques. 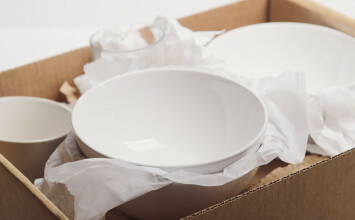 Some moving companies also charge extra fees for re-assembling furniture, moving bulky items, and the safe disposal of moving materials like bubble wrap. From the beginning, make sure you ask your moving company about these extra fees and hidden costs. This will help you accurately estimate how large your moving loan needs to be. 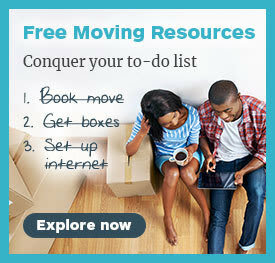 Add up other moving-related expenses. The process of moving requires a lot more than just a moving company. Before applying for a loan for moving expenses, add these items into your moving costs estimate. Cut down on moving costs. There are many ways to cut costs before applying for a moving loan. Below are just a few ways you can save money on your move. Saving money always means compromising, but you should do your best to cut costs before opting for a moving loan. There’s no need to go into unnecessary debt when with a little creativity, you can save hundreds of dollars. When should you use a moving loan? 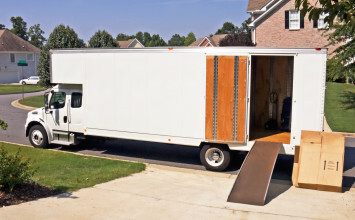 You’ve estimated your moving expenses and cut your costs as much as possible. Are you ready to get a relocation loan? Not quite. Before you get a loan to help with moving costs, you should carefully weigh all your options. Below are a few situations that would make getting a moving loan worth the cost. Ultimately, however, the decision to get a loan is up to you and the lender. 1. You have no other options. 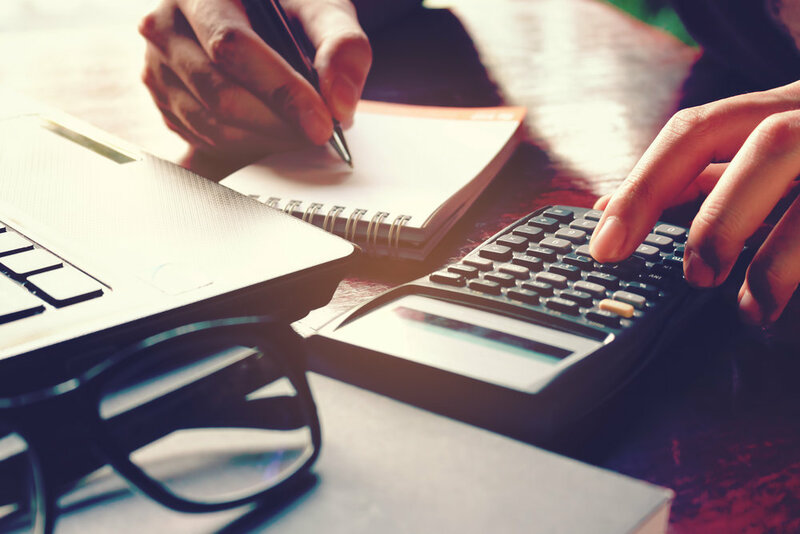 You’ve gotten estimates from multiple different moving companies, asked friends and family for help, and done all you can to cut costs, yet you’ve still come up short on funds. In this case, getting a loan for moving expenses may be the right decision. Especially if you can qualify for a low APR, a moving loan can give you the cash you need to lower your anxiety about your move and help things go smoothly. 2. You’re facing enormous upfront costs. If you’re renting, the upfront costs can be staggering. You may have to pay three months’ rent, a security deposit, a broker’s fee, and an application fee within days of each other. When buying, settling-in expenses like Wi-Fi and cable installation, utility setup fees, and appraisal costs can also add up quickly. If you don’t have the cash on hand for these expenses, you may need a loan to help with moving costs. 3. You’re making an expensive long distance move. Moving across the country or ocean for an exciting opportunity? Long-distance moves are notoriously expensive, and if you don’t want to drain your savings, a relocation loan can be an excellent solution. 4. You need to move quickly. Sometimes you simply don’t have the time to save up for a big move. 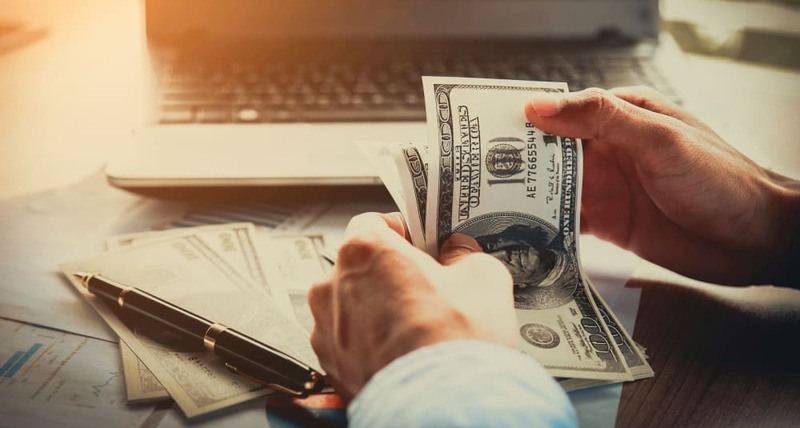 In situations like this, moving loans can provide the quick cash you need to address what may seem like overwhelming costs. Just remember, even if you’re in a rush, you can still cut costs before getting that loan. What can you use a moving loan for? When you need assistance covering just the basic costs of moving to a new home, a relocation loan can be an ideal solution. Not to mention, when unexpected moving-related costs arise, a moving loan can be a lifesaver. No matter your situation, a loan for moving expenses can help you find financial peace of mind during a stressful time. Below are just a few ways you can use a moving loan. A moving loan can help you address all the unexpected expenses that come with making such a big life transition. If you need the extra funds, a moving loan could be exactly what you need to get through this stressful time. Where can you get a moving loan? If you’ve decided to get a moving loan, there are dozens of options to choose from. You can start your search by checking with your bank for moving loan options. If unavailable, you can turn to online personal loan providers that offer loans specifically for moving. These providers may be branches of larger banks or start-ups with unique approaches to lending. You should be sure to compare different moving loan providers to make sure you’re getting the best interest rate and repayment plan possible. Consider your background, your credit score, and the dollar amount that you need, and then apply to the lender that best fits your needs. 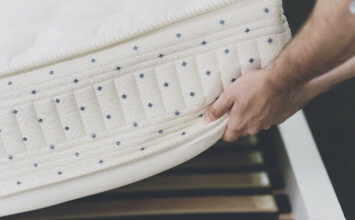 Before you know it, you’ll have what you need for your move, stress-free. Whether you decide to get a relocation loan or find other ways to pay for your move, you now know everything you need to make the best decision for you. Time to get moving!